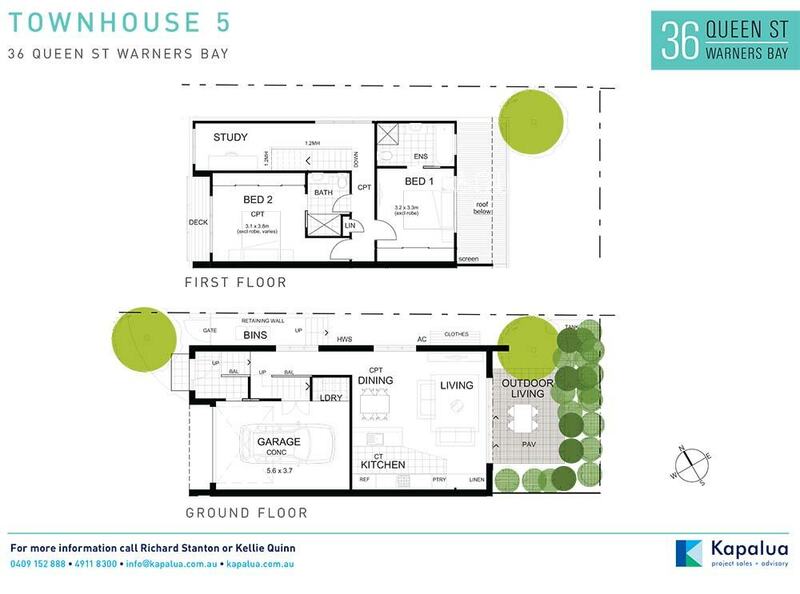 A sophisticated development of only 5 ultra-chic townhouses just moments from Warners Bay Foreshore and Lake Macquarie. 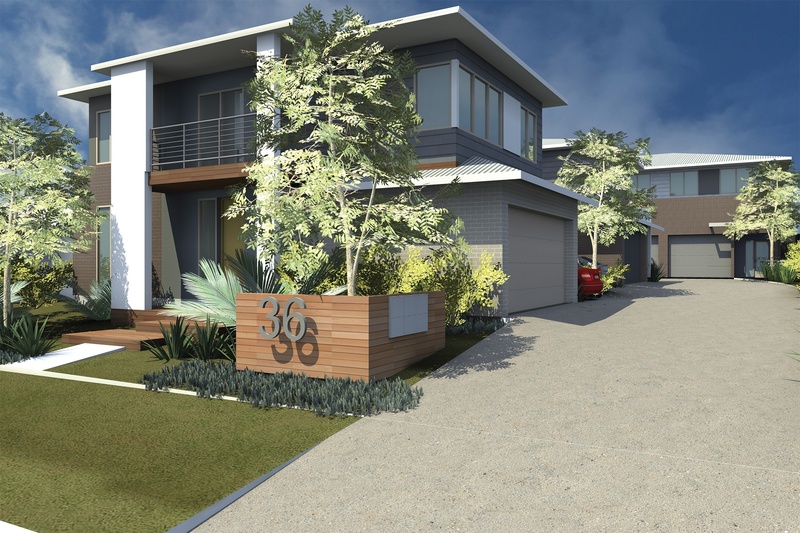 Designed by an award winning architect, these stylish 3 bedroom townhouses offer buyers modern interiors with premium quality finishes and alfresco courtyards for entertaining. Kapalua finished its sales phase with a 100% sell out prior to construction commencing. 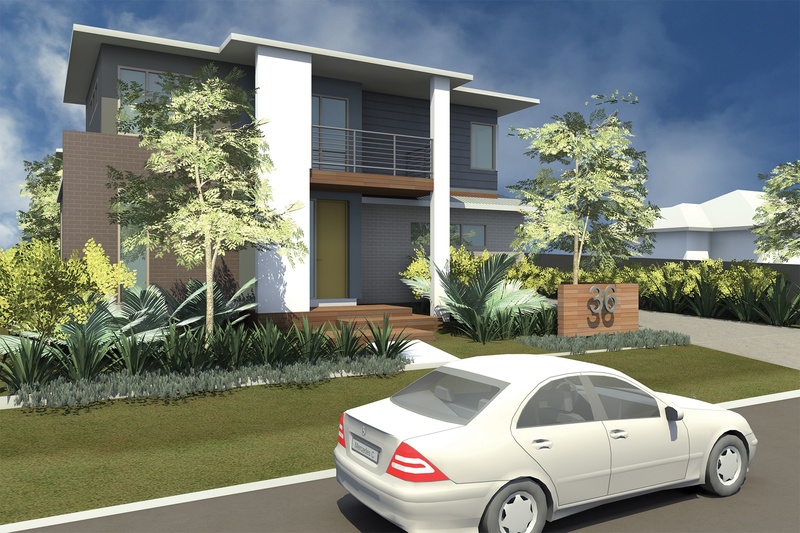 These townhouses offer the discerning buyer attractive modern decor, stylish free-flowing space, sun-lit alfresco courtyards and the finest quality inclusions. 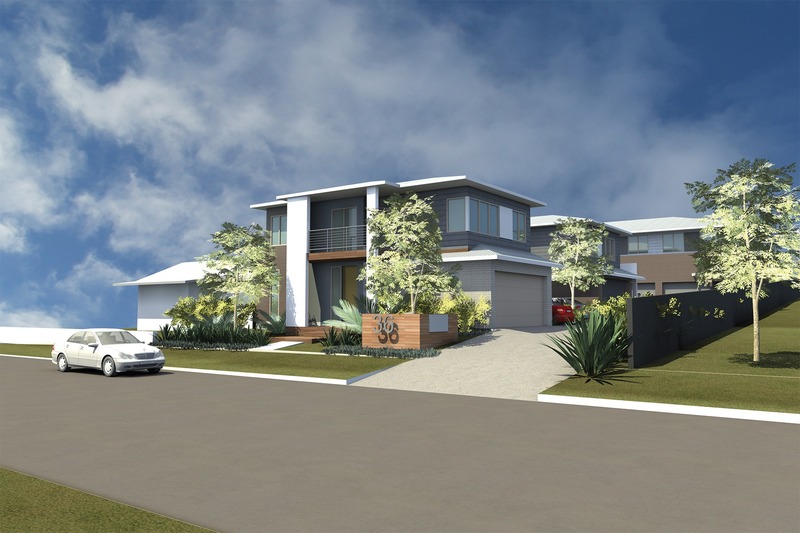 These architecturally designed townhouses in Warner’s Bay offer stylish living in one of Newcastle’s most sought after locations. Offering the ultimate in modern living, this development of only five townhouses is just a short stroll to popular Warners Bay foreshore and majestic Lake Macquarie..
Offering modern decor and stylish free-flowing space, Townhouse 3 features 2 bedrooms, an additional study area along with ensuite and walk-in robe to the main bedroom, upstairs bathroom and additional downstairs powder room. 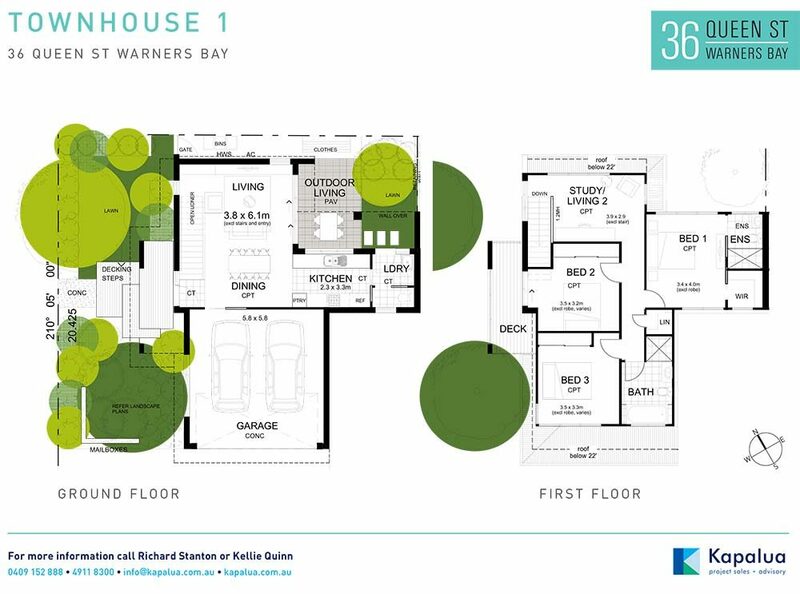 Offering the ultimate in modern living, this development of only five townhouses is just a short stroll to popular Warners Bay foreshore and majestic Lake Macquarie. 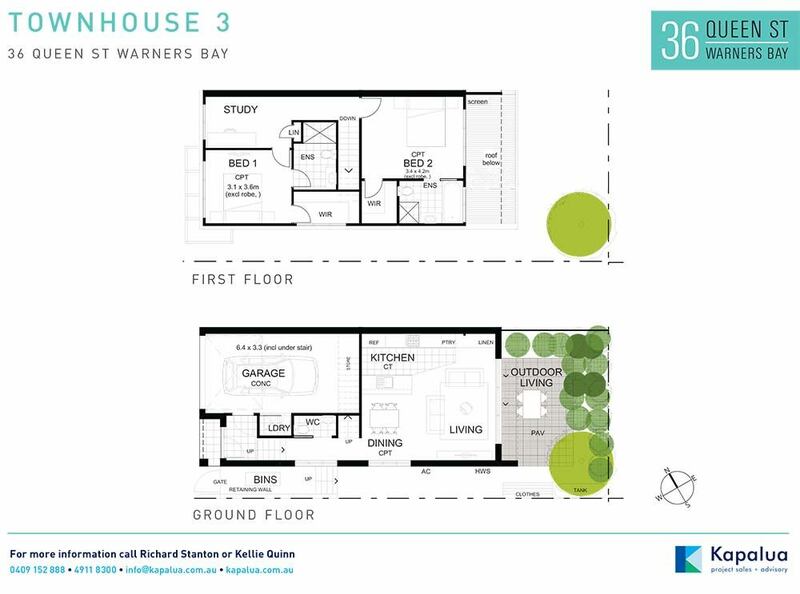 Offering modern decor and stylish free-flowing space, Townhouse 5 features 2 bedrooms, plus study area along with ensuite to the main bedroom, upstairs bathroom and single car garage. 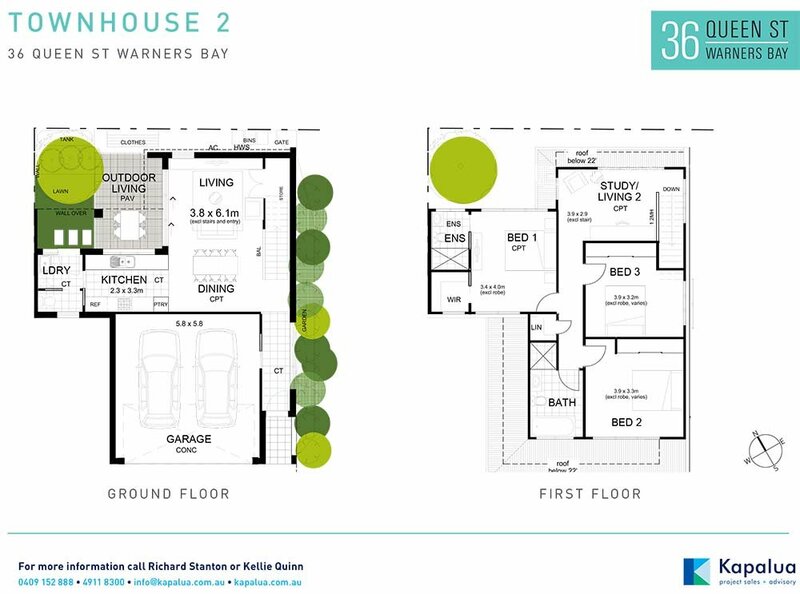 Offering modern decor and stylish free-flowing space, Townhouse 2 features 3 bedrooms, an additional study/living area along with ensuite and walk-in robe to the main bedroom, upstairs bathroom and additional downstairs powder room. Offering modern decor and stylish free-flowing space, Townhouse 1 features 3 bedrooms, with walk-in robe and ensuite to the main bedroom, additional upstairs study/living area plus bathroom along with a downstairs powder room.